The MoU took place at the Middle East Huawei 5G Ecosystem Conference during Huawei Innovation Day on 15 October 2018, at the region's largest technology exhibition, GITEX, in Dubai. Some of the first industry use cases for 5G are expected to be in VR and AR. 5G will provide a platform for VR and AR to live stream media through Huawei's media cloud application. 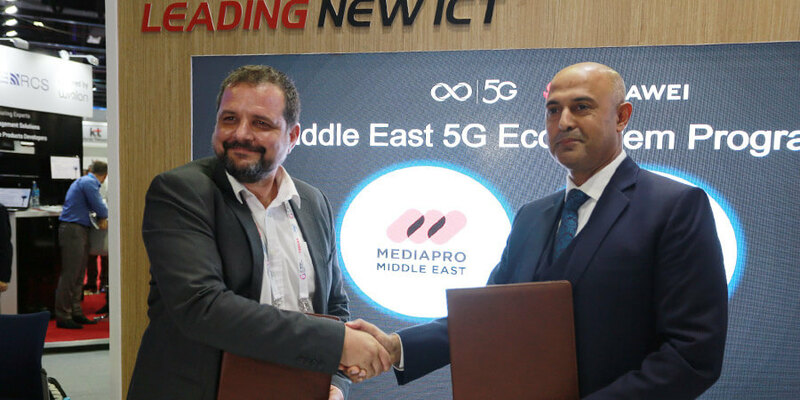 "We are confident this collaboration will accelerate the development of 5G broadband," said Omar Pleite Guerra, General Manager, Mediapro Middle East. "It comes at a crucial time. Telecoms consulting and research firm, Analysys Mason, predicts that by 2030 potential 5G revenue opportunities from new digital services in the media and entertainment industries across the GCC are expected to reach $31 billion." 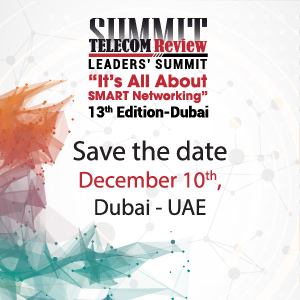 Safder Nazir, Regional Vice President from Huawei Middle East added, "Through this landmark collaboration with Mediapro, we can continue with our overarching aim to build a digital ecosystem in the Middle East. Huawei's research and development into 5G technology is driven by our vision to bring digital to every person, home, and organization for a fully connected and intelligent world." 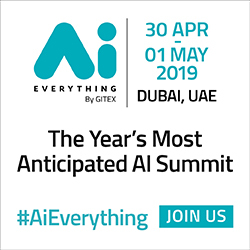 The 5G Ecosystem conference agenda promoted a 5G Ecosystem in the Middle East by bringing together operators, regulatory agencies, industry leaders and other stakeholders to discuss 5G from a business, policy, and industry perspective. Huawei is one of the leading companies at the forefront of developing 5G broadband spectrum technology, which will supersede the current 4G broadband. Globally, Huawei was first to unveil a full range of end-to-end 3GPP-compliant 5G product solutions, covering the core network, bearer network, base station, and terminals, and the world's first 5G chipset. Compared to 4G, 5G will provide much faster Internet access, allowing for enhanced video streaming and gaming capabilities. Huawei's video cloud solution has already been deployed by more than 140 million subscribers worldwide. The company's regional programs are in line with the national visions and agendas of governments in the region to build diversified, knowledge-based economies.